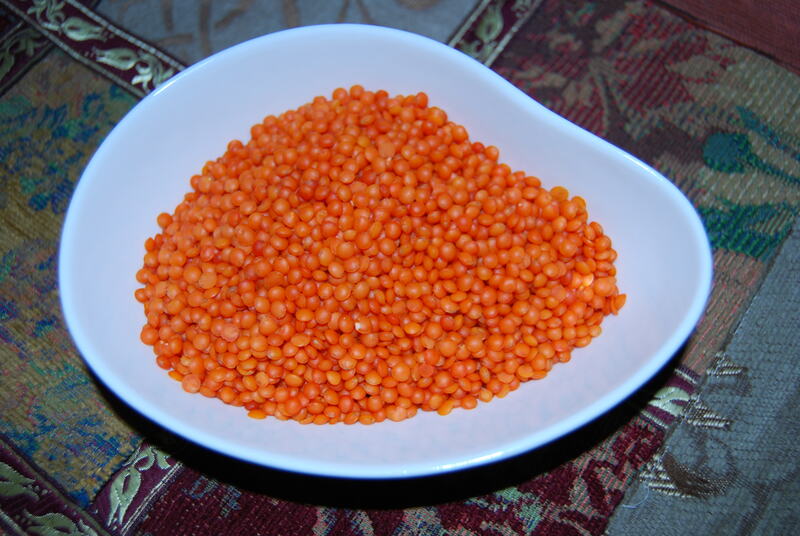 2 glasses of red lentils (a variety of lentils without skin, so they are easily digestible). Salt, ground black pepper or a type of pepper native to East, Call aleppo pepper (optional). Peel the potatoes and carrots and cut into slices. Chop or grate the onion and fry lightly. Add the lentils, carrot and potato. Immediately covered with 1.5 l. water, add salt to taste and simmer for about 15/20 minutes. Now we crush everything and be ready. Just serve we can add a little aleppo pepper, that we will have fried in a little olive oil. Si no, we can add black pepper and serve with a little oil. Personally, I love to add a dash of lemon. I just visited this delicious turkey and thanks for the soup recipe. I'm glad you liked the Turkish cuisine. This soup is super simple to make and the fact is that this delicious. If you add a little above lightly sauteed Aleppo pepper and a squeeze of lemon, you see that good.